Some days you need to forget about the to-do list and make yourself happy. 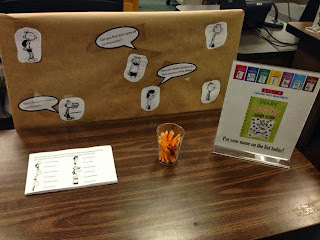 I lost a lot of sources/starred items with the demise of Google Reader, but I am fairly certain the inspiration for this web came from the blog of the Carle Museum, Making Art with Children. My original idea only went as far as, "Make a web with the word "READ," in the vein of Charlotte's Web." Because I was crabby and wanted to do something creative. But it just looked...not quite done yet. I thought a display of animal books would be a good fit, but behind the window seat is a large gap--I needed to find something to put behind the cushion if I wanted to display any books. I went library scavenging, and it was my lucky day--I found an old shelf that I could jam in there. Then I did a quick scan through my J fiction shelves, whipped up a quick sign, and voila! 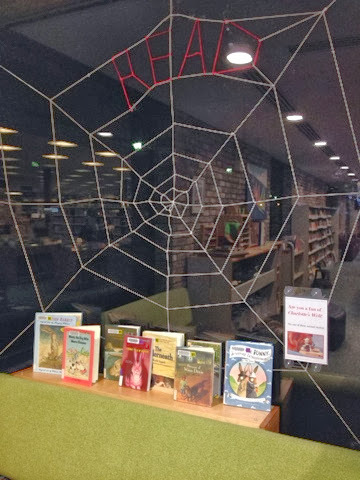 Now (hopefully) people won't see the web as a Halloween thing, since I plan to leave it up all through November. One of my mother's favorite stories is from when I was two or three, and she called to me from a different room, "Anna, what are you doing?" and I replied, "I just organizing, Mama." Some of my earliest memories are of sorting my crayons and toys. I guess you could say I've always been a fan of order and access. A life-long library and bookmobile kid, I first became intrigued with working at a library while at the Menasha Public Library in Wisconsin (my home library--my grandparents were huge library supporters and served on the Library Board). I couldn't find the nonfiction title I was searching for in the adult section (I was obsessed with the Time Life books series, "Enchanted World") so I enlisted the help of a librarian, but she couldn't find it either. 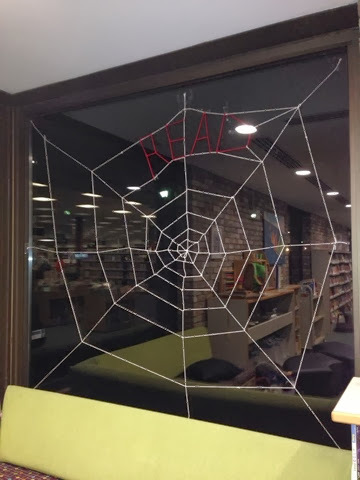 And that's when she said it, "I guess we'll have to have the library detectives look for it." I was all, excuse me, did you say LIBRARY DETECTIVES?! And then I never thought about it again, as you do when you're ten. When I started college, I parlayed my love of organization and attention to detail into a position at the college library. I worked in the serials department, and I loved it, but moved on to bigger and better things as college progressed (needing money is so pedestrian). Eventually, trying to find direction for my life, I decided to go back to libraries. I enrolled in library school and got a position working in a special library. Based of my love of and demonstrated talent for organizing people and procedures, I was headed down a library management track until I rediscovered my first love: children's and YA literature. And here I am! How did you come to libraries as a profession? Huzzah! 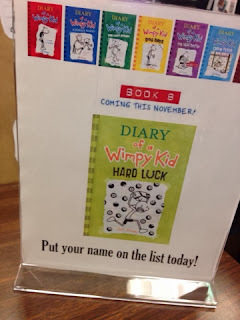 A new Diary of a Wimpy Kid book approacheth. 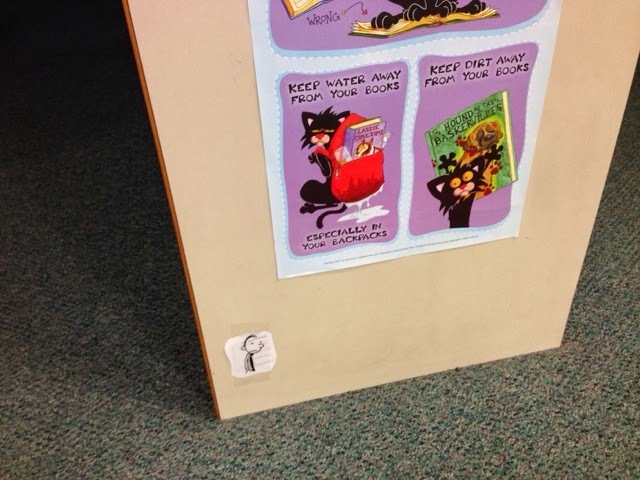 In honor of the new book coming soon, I wanted to set something Wimpy up at my stealth activity station. 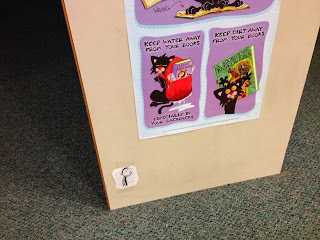 Finding things hidden around the library is always popular, and I hadn't done it since Spy Week back in March, so that's what I decided to do. The finished station has a backdrop with each of the six characters, and word bubbles with instructions for what to do. "Can you find and name all six characters? 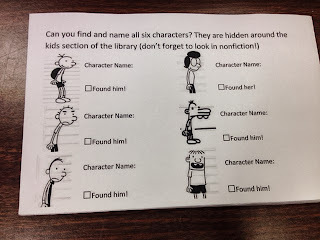 They are hidden around the kid's section of the library (don't forget to look in nonfiction!)." There's a spot to fill in each character's name, and a check box for kids to mark when they find them hidden around the library. I also threw together a quick poster with the name of the new book (after making sure there was a record in the catalog for them to put requests on). This station only took about a 30-40 minutes to put together, and if you use the stuff I created it would only take YOU about ten minutes, as the majority of the time was spent noodling around in Word getting all the images right. Email me through opinionsbyanna at gmail and I'll share! **edit: Now that the station has been up for a week, I recommend that you also put out some kind of box to collect the completed sheets. I am not doing a drawing or giving out prizes, but I've gotten a lot of kids wondering what to do with their sheets once they're done. I have been telling them to keep them, that it's "Just a fun thing to do while you're at the library!" 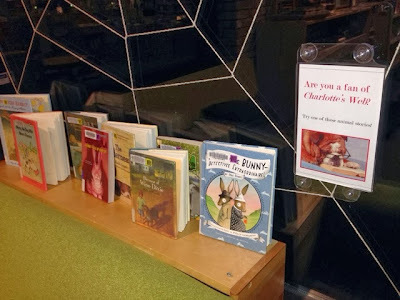 since I really don't want to build an expectation that they get a prize for everything they do at the library, but a collection box or basket would help. It's my pleasure to wrap up the Bell Award blog tour. I think it's a fabulous new award that helps make early literacy skills and practice accessible for everyone! 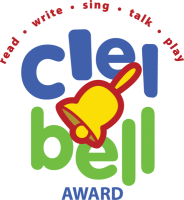 "The Bell Awards are designed to support parents, caregivers, librarians, and early childhood professionals by celebrating great picture books that model and inspire the early literacy practices of reading, writing, singing, talking, and playing with young children. You can join in and share your expertise with your colleagues by nominating titles and adding to the conversation on the CLEL blog." 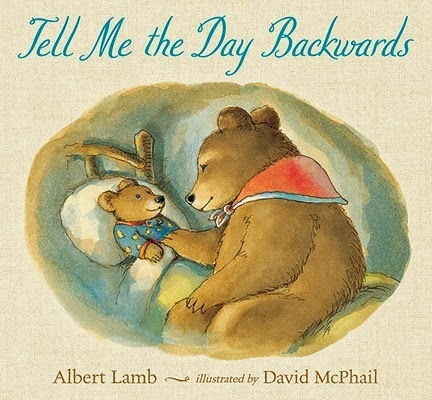 This is one of my all-time favorite storytime books. 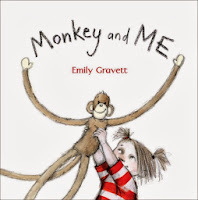 A young girl and her toy monkey pretend to be various animals following the refrain, “Monkey and me. Monkey and me. Monkey and me. 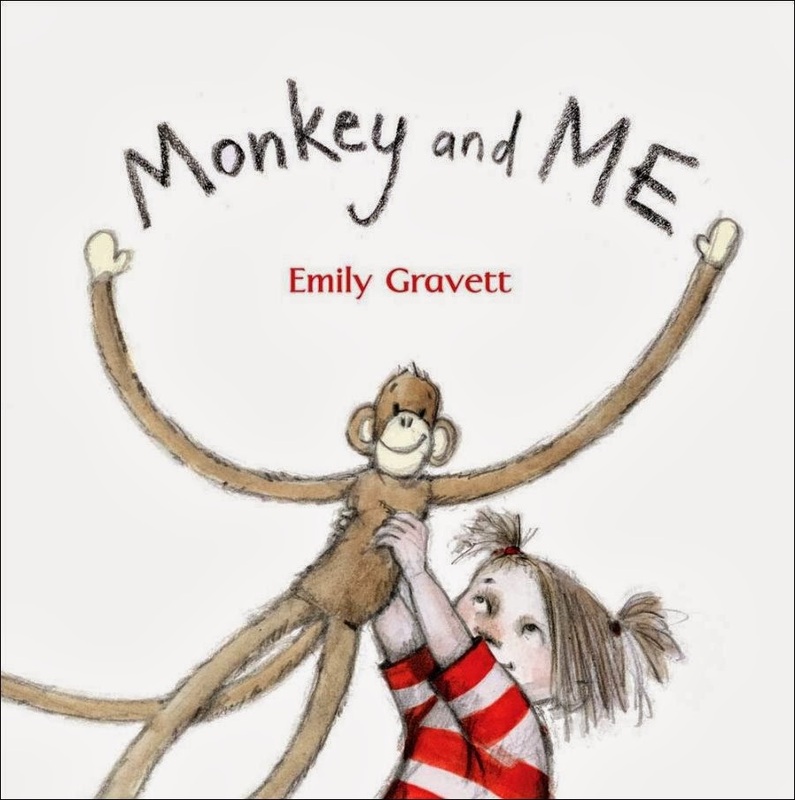 We like to be____.” The repetitive nature of the chant builds phonological awareness, and the format of the book lends itself to vocabulary-building chatter about animal names, body parts, and actions. This book asks readers to interact directly with the pages rather than passively observing the illustrations. 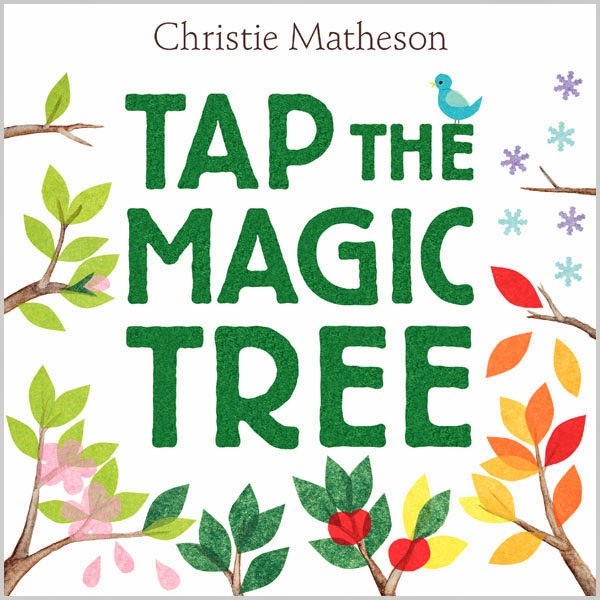 “Tap the magic tree twice,” and the page turn reveals changes ostensibly created by the reader’s actions. 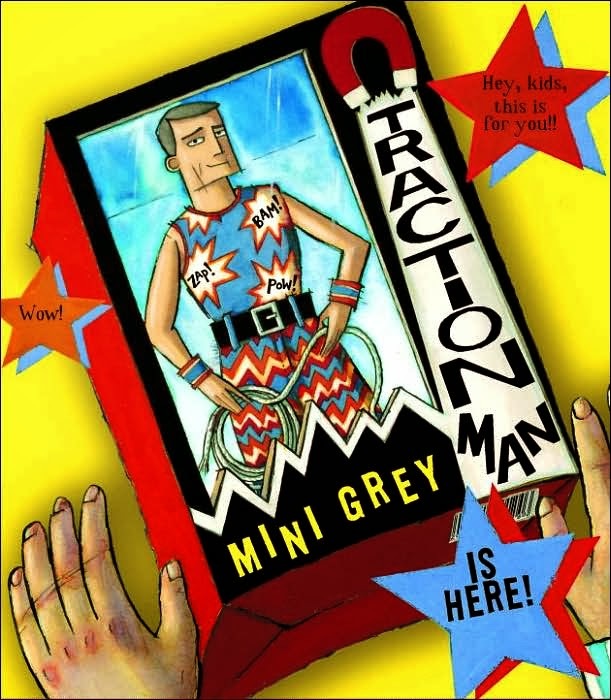 Intrinsically playful, stories like this reinforce the idea that books are something to be interacted with, full of the power to surprise and delight. They help create the connection between the real world, and the symbolic world of reading and writing by integrating both worlds in one experience. 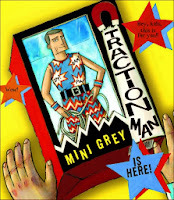 The text narrates the heroic adventures of action-figure Traction Man, while the illustrations show the reality of the situations--Traction Man’s epic undersea adventure is shown to be a normal night of dishwashing at the kitchen sink. 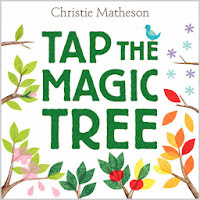 This book introduces some great vocabulary, and serves as a fantastic model for creative, language-filled imaginative play. 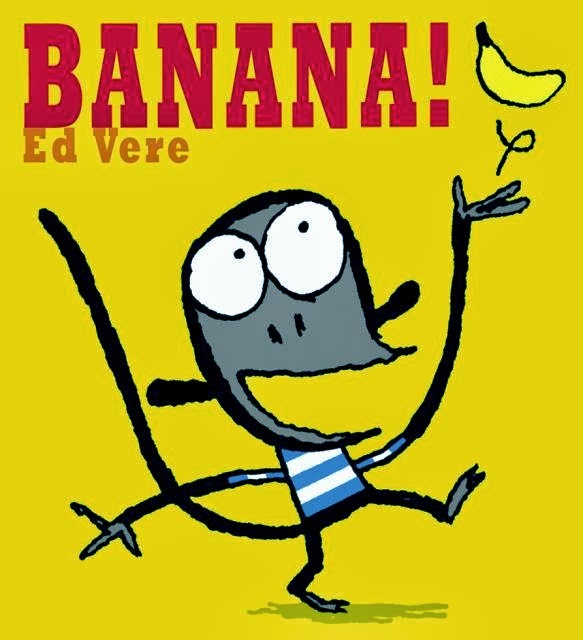 This title also does a great job showing how through imagination we learn how to let one object represent another--which is a big part of what reading boils down to! Also: totally hilarious. 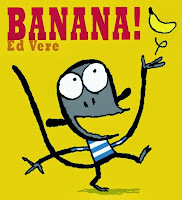 Two monkeys manage to evoke a huge range of emotion as they converse using only the word, “Banana.” Aside from the narrative building that naturally happens in a wordless (or nearly wordless) book, this book invites readers to play along--and it’s easy to encourage families to play the ‘banana game’ at home by having one-word conversations that rely on facial expressions and body language to convey meaning. We know how important comprehension is, and games like this are good practice for inference and interpretation. Now it's your turn--what books do you think best exemplify the five practices? Do you have a book you'd like to nominate? The deadline for nominations is November 15th and the winners will be announced February 15, 2014.